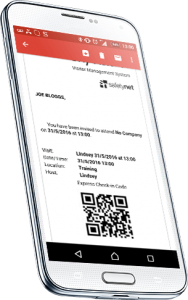 SkyVisitor integrates with Apple Wallet to provide a seamless check-in solution. Once a visitor received a pre-booking email confirmation, they simply add the pass to their Apple Wallet, meaning there’s no need to trawl through emails once they arrive on site. 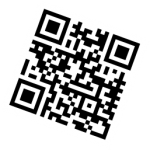 This pass would then show a QR code which can be scanned on entry. Visitors have the ability to present an express check-in QR code from their Apple Wallet without having to search through email inboxes or carry extra paperwork. The visitor simply opens the invitation email on their iPhone and clicks ‘Add to Wallet’. The SkyVisitor pass can be customised to include a company logo and colours for a professional image.